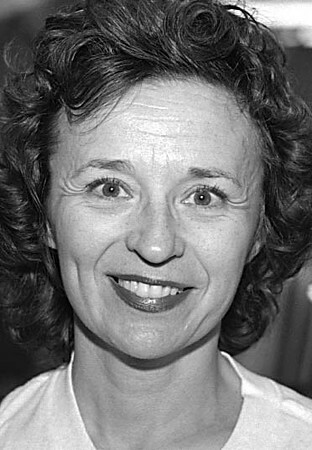 8/30/96-- mq2-- Barbara Kozlowski, NF-- I think it was Democrats because of Gov. Cuomo and Jessie Jackson. They talk about not always agreement, but something coming to an agreement, such as welfare. Energy of President (Clinton) reaches to the young voeters.